Have been busy cleaning up the massive mess I've created, thus also sorting out my stuffs to get things arranged in a more organized manner. Sharing this meme because it listed out facts! 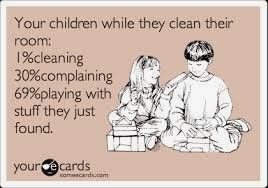 That was just exactly what happened whenever I started spring cleaning especially when it involves my beauty products and wardrobe. Cannot help with that, doing makeup products swatch upon rediscovering the whole collection is just something that must be done. :P Having fashion show, color blocking and coordinates pairing are another fun part of organizing my wardrobe, which explains why sometimes I could not even finish cleaning up the mess despite dedicating the entire day to spring clean. You may *slow clap* for my awesomeness please. 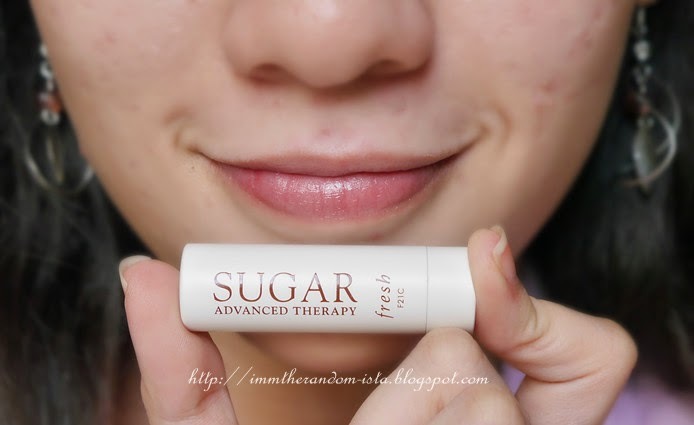 So here's my discovery of what I have to treat the lips. 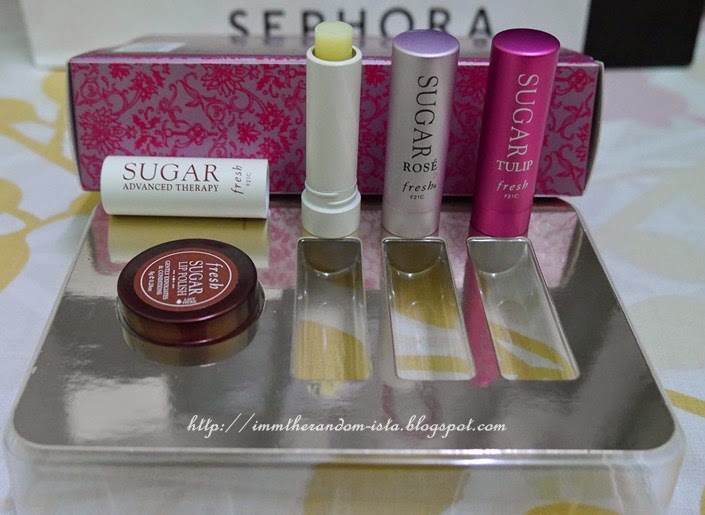 From SEPHORA HAUL: fresh SUGAR TULIP, fresh SUGAR ROSE, fresh SUGAR LIP POLISH, fresh SUGAR ADVANCED THERAPY, BURTS' BEES' Ultra Conditioning Lip Balm with Kokum Butter | Drugstore Haul: Lip Ice Water Cool, Daiso Care Your Lips with treatment lipstick [used up fav. 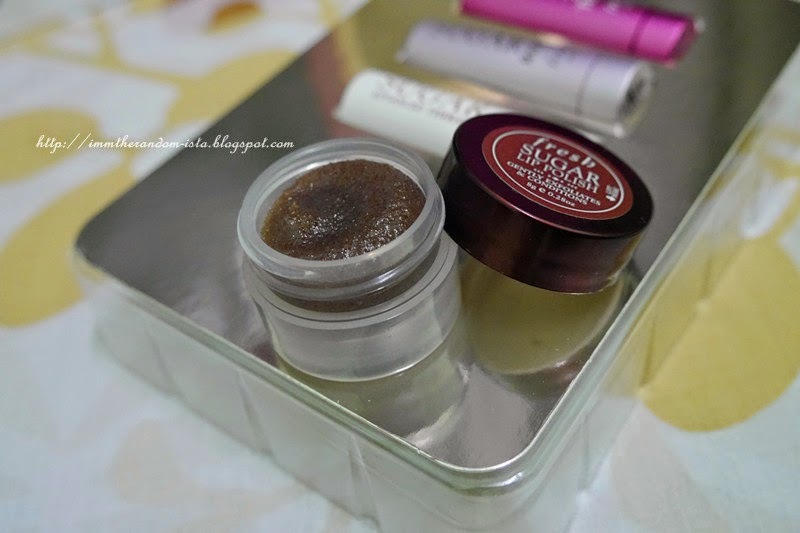 ], Vaseline Lip Essence Cherry | Online Store: Jelly Pong Pong Lip Cushion which I have reviewed previously here. 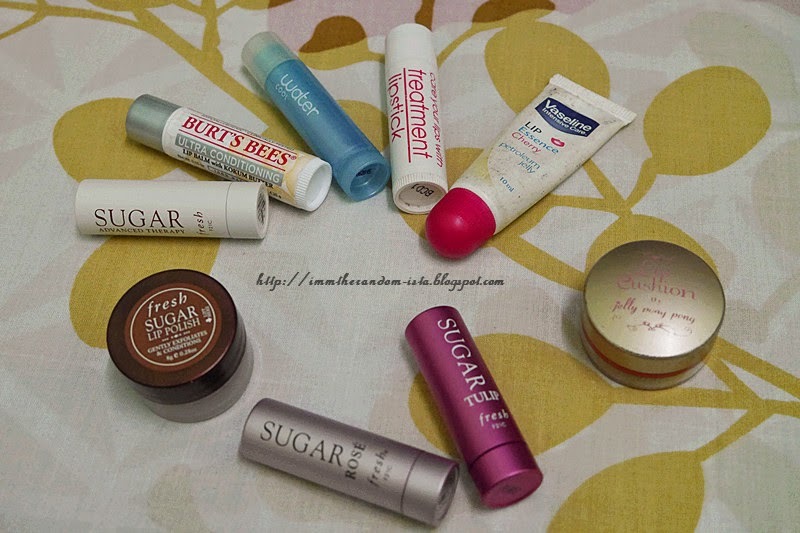 On usual days my lips are already on the unflattering side due to the chapping which I really hated which is which explains need to have these! 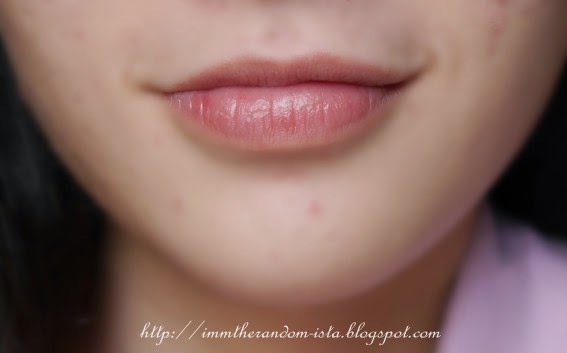 Things got worst when I was at Genting and it went double the trouble, could not stop peeling, appearance of fine lines and 50% of my lips shows signs of dehydration out of sudden. Perhaps it was due to the weather? Not sure though as this is my first time encountering such an unpleasant experience. 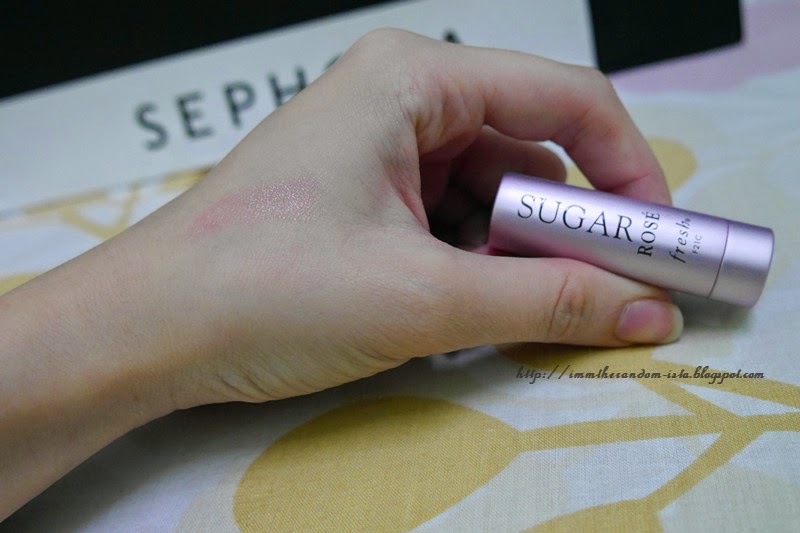 Therefore, few days after coming back, decided to head over to my trustee well known store aka SEPHORA and test out some products. 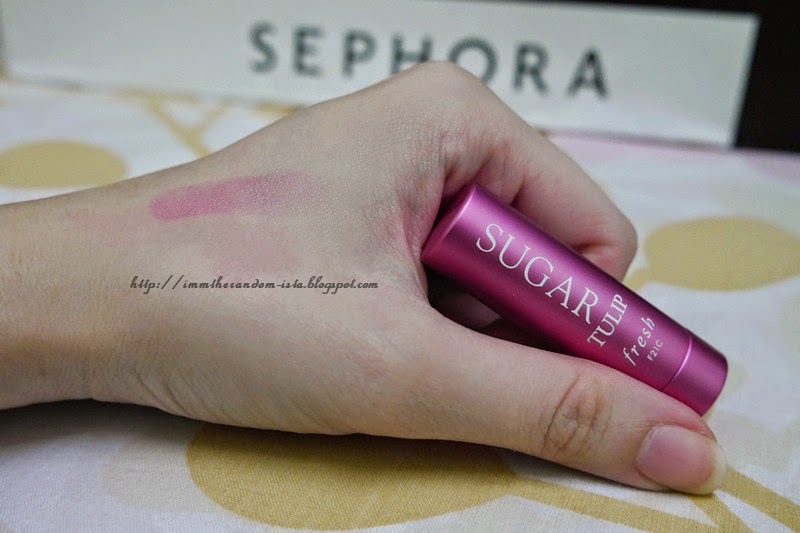 Finally decided to get this miniature set from fresh SUGAR LIP SERVICE which is a brand that I have been eyeing on ever since SEPHORA became one of my favourite go to store whenever I hit the mall. My lips before any form of treatment. 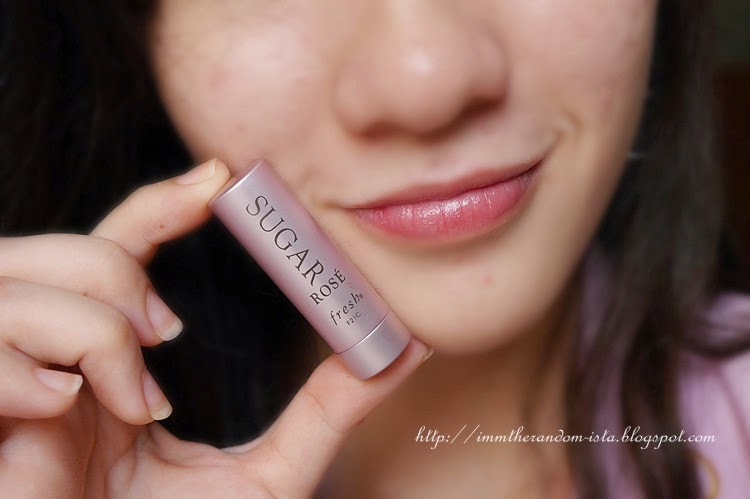 fresh SUGAR LIP POLISH is a mild yet effective exfoliant that's specially formulated to remove dead cells from the lips. 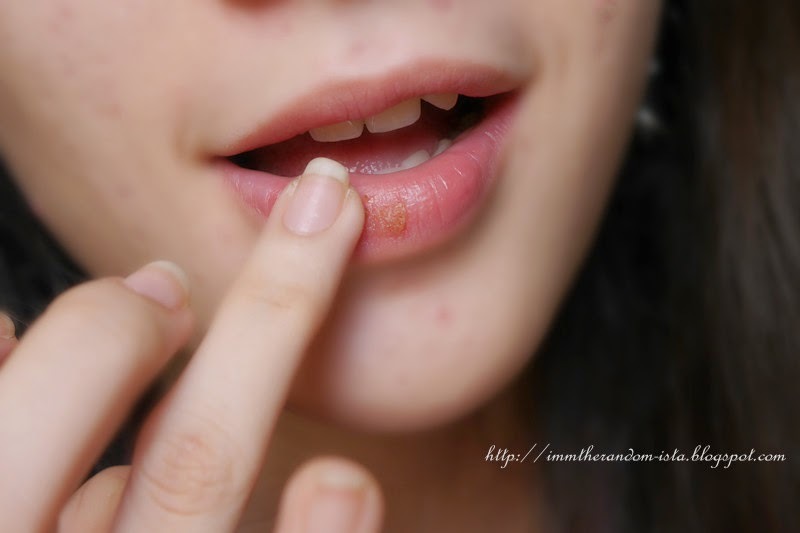 #1 Take a pea size of product and rub it on to your dampen lips with your ring finger to avoid scrubbing it too harshly that may backfire the effectiveness. #2 Rinse it off and then dab dry with a piece of towel. I cannot really tell the scent lol *block nose* jk but it does not seem to smell like floral as it name implies (or is it because I've never really pay attention to sniff roses as I think they are one of my most hated flowers?) but I would say the scent is just something that's rather soothing and is not bothersome at all. The colour is slightly more vibrant and pigmented for Tulip as compared to Rose but still it appears sheer and nature on the lips. As for the scent it's fragrance is almost similar to Rose but slightly more extravagant.